3M Window Films offer superior products backed by the largest window film manufacture in the industry. We offer the 3M Prestige, Night Vision, Ceramic, and Affinity lines. 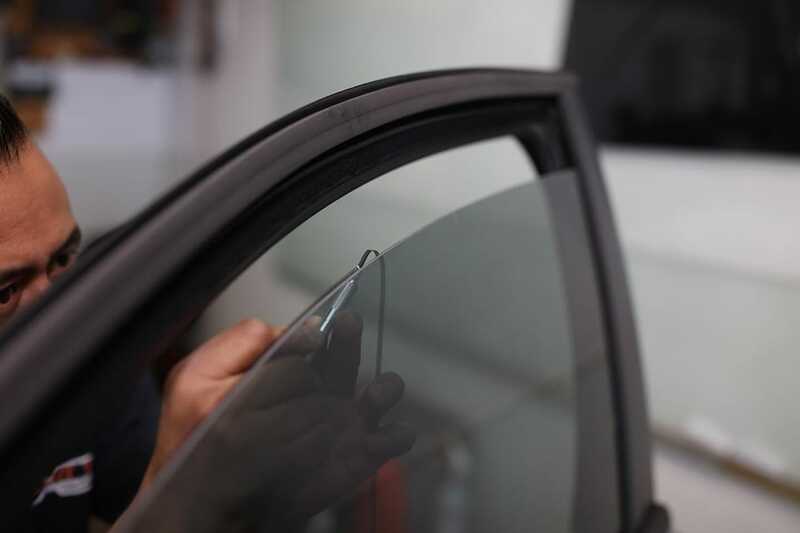 Our conventional line of residential and commercial window tint offers a neutral, less reflective appearance on the inside with all the performance characteristics of a more reflective window film. The second film in our conventional line of residential and commercial window tint offers a warm, natural appearance with all the performance characteristics of a traditional window film. For over 30 years Xlnt Tint has applied film for clients ranging from car owners to high level government agencies. Click here to see our gallery of residential and commercial tint installation projects.